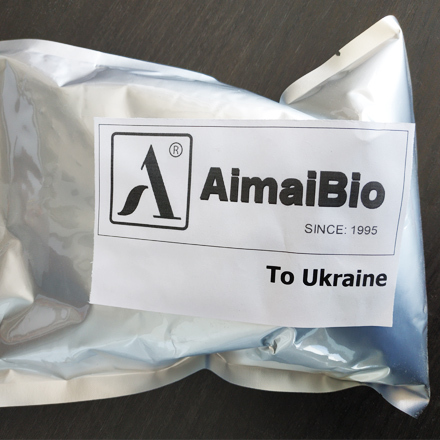 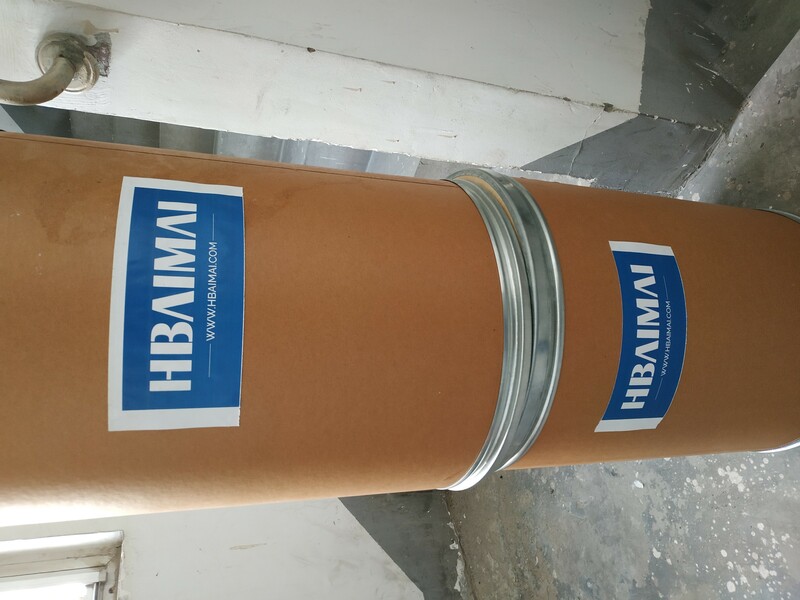 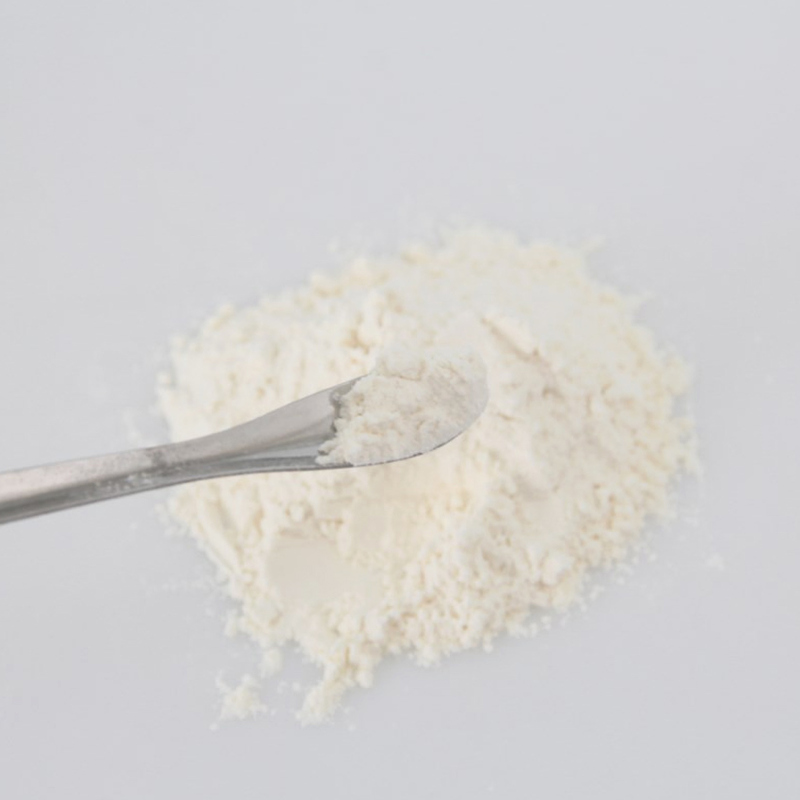 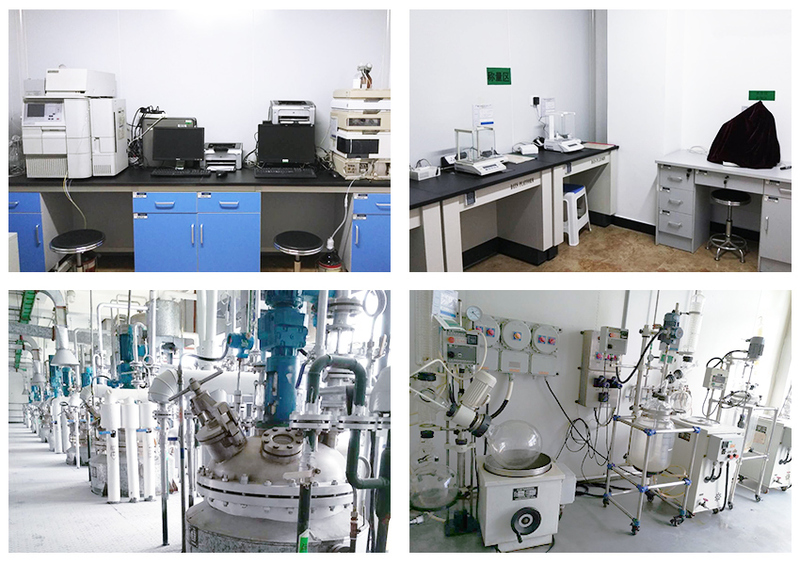 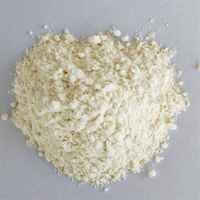 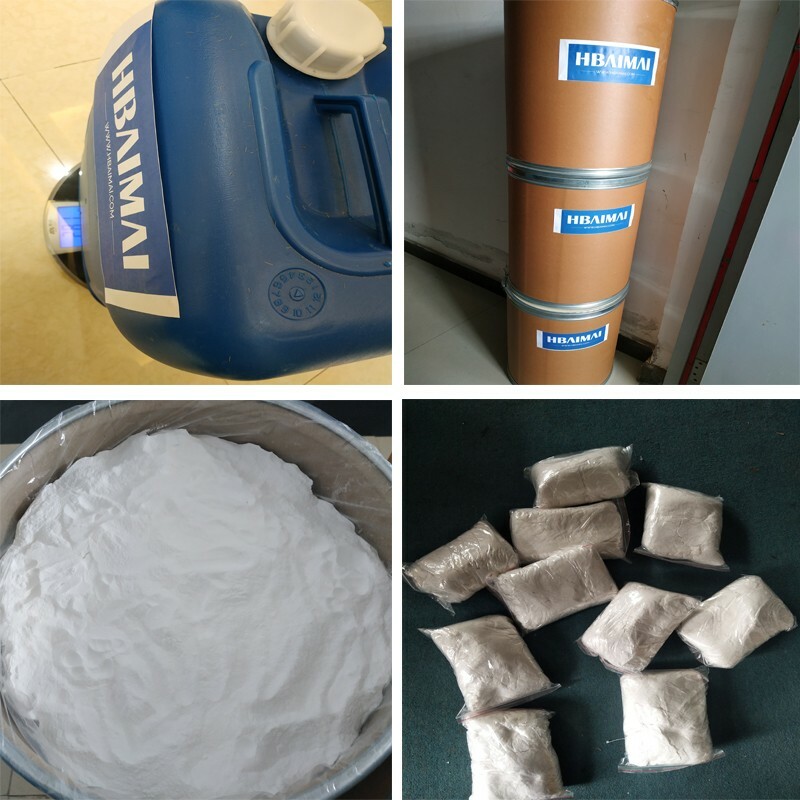 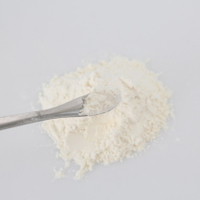 High purity and quality BMK/bmk powder with competitive price CAS 16648-44-5 - Buy High purity and quality BMK/bmk powder with competitive price CAS 16648-44-5 Product on Hebei Aimai Biotechnology Co.,Ltd. 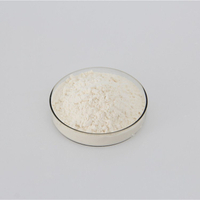 Factory supply pharmaceutical intermediates PMK glycidate CAS No. 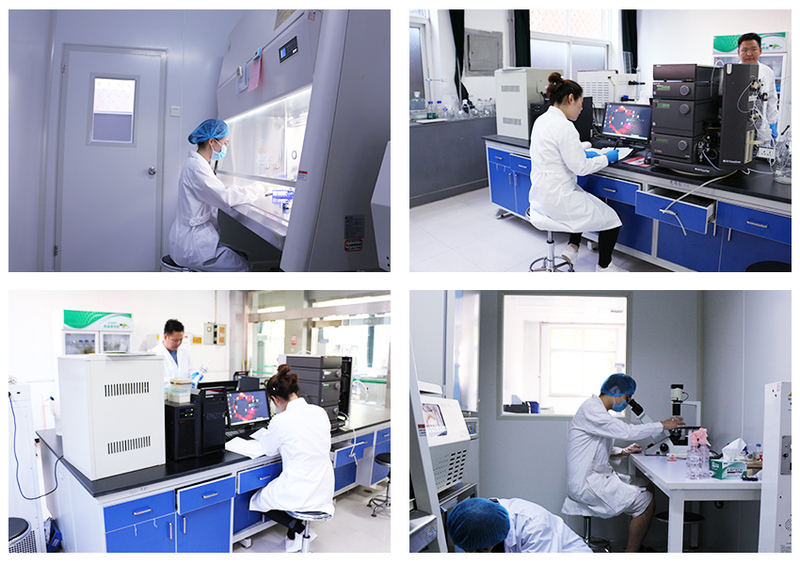 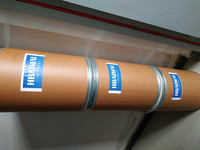 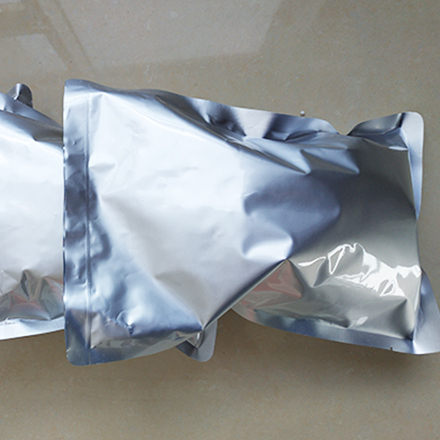 16648-44-5 with high purity quality and competitive price.